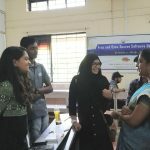 “Vyvidh”, the most awaited technological fest organized at Vidya, was held on the 8 – 9 February 2019. 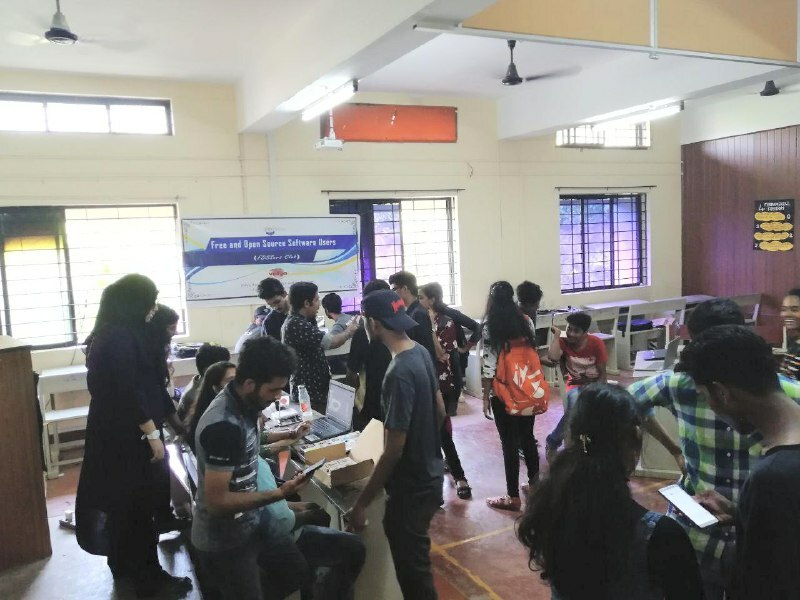 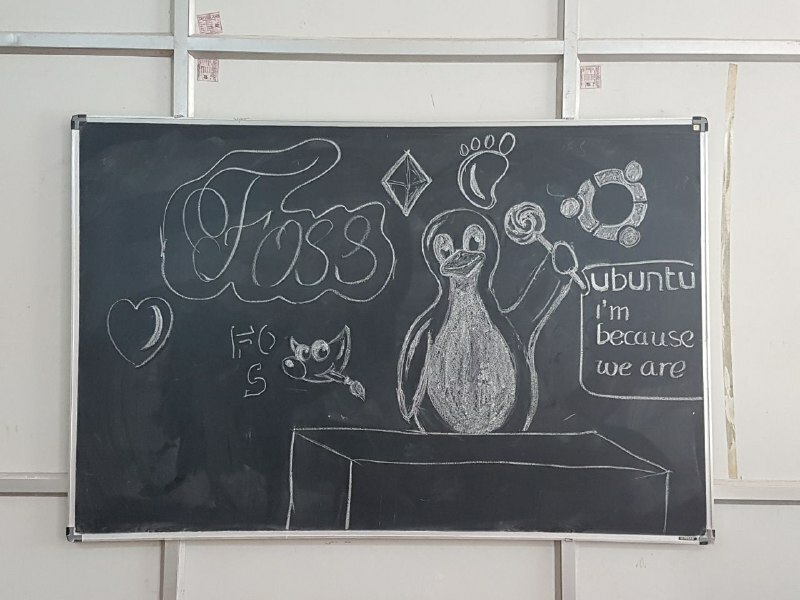 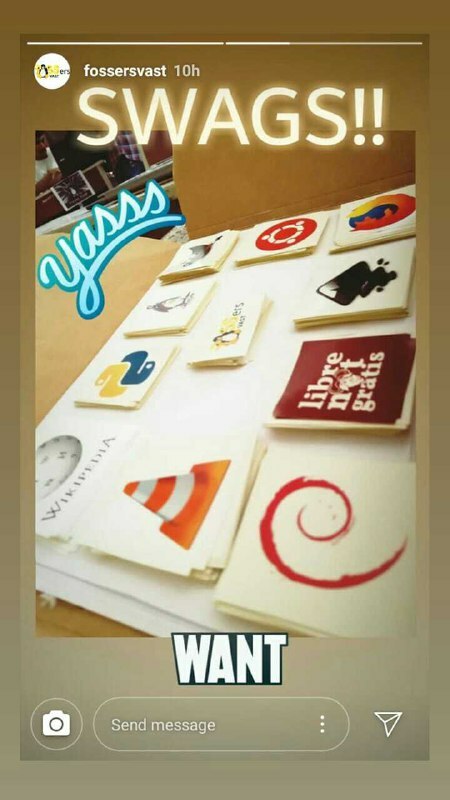 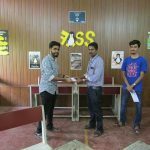 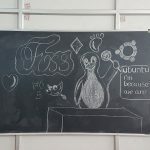 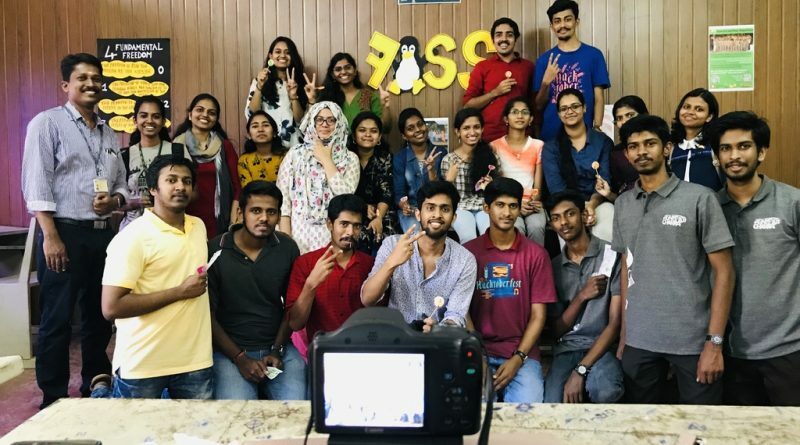 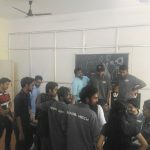 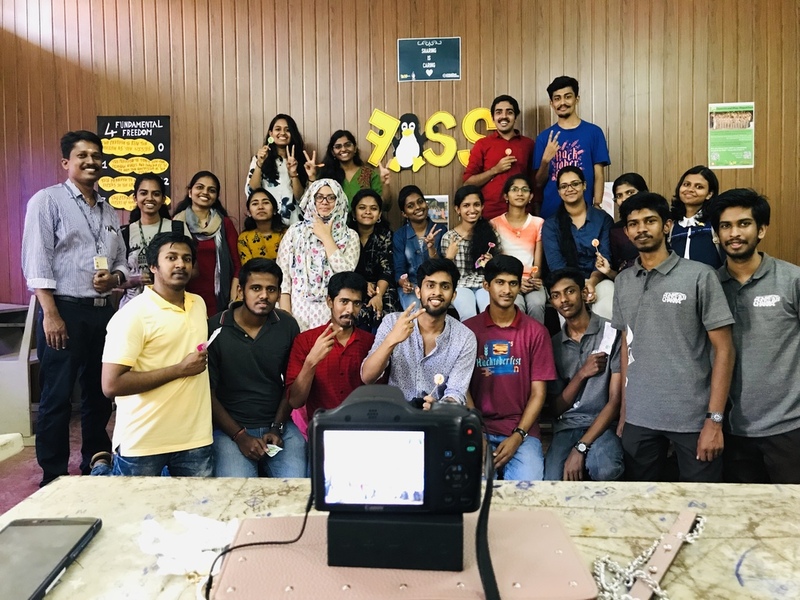 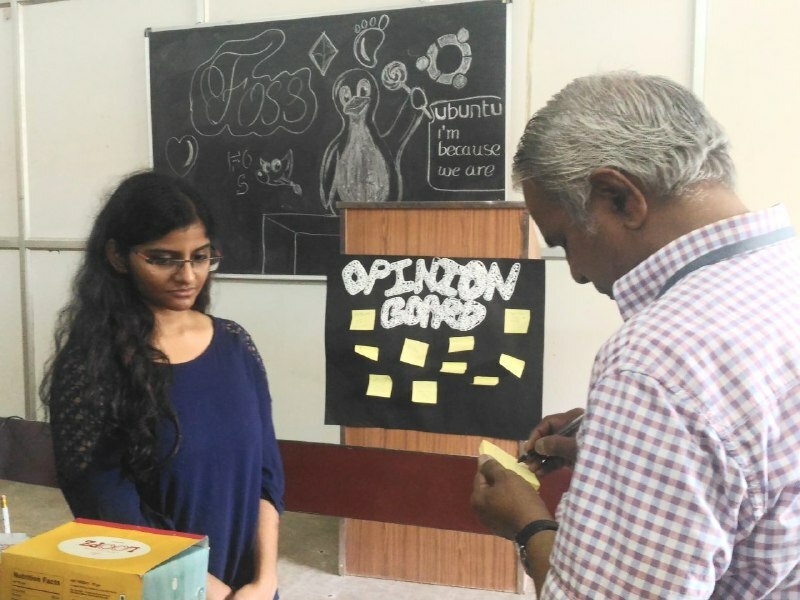 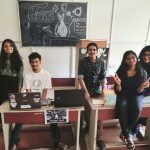 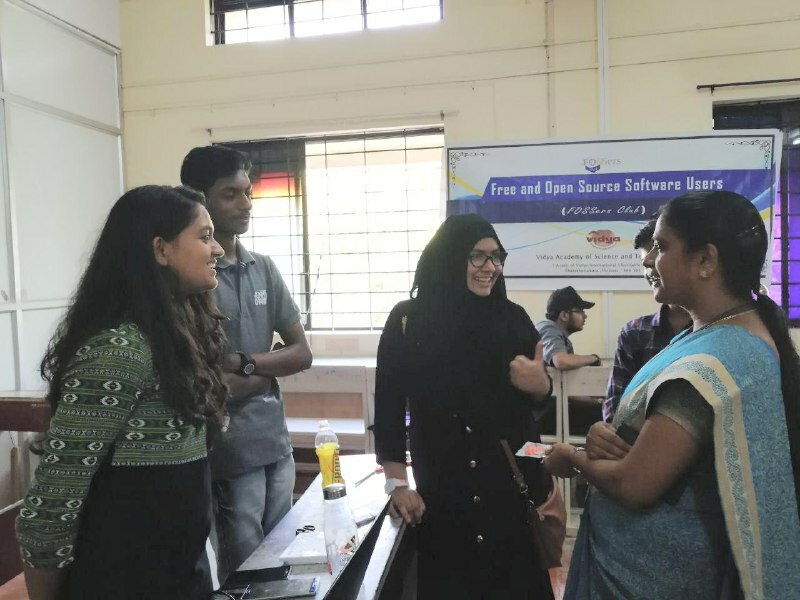 During Vyvidh 2019, FOSSers Club of Vidya organized events to spread awareness about free and open source software among students and the general public. 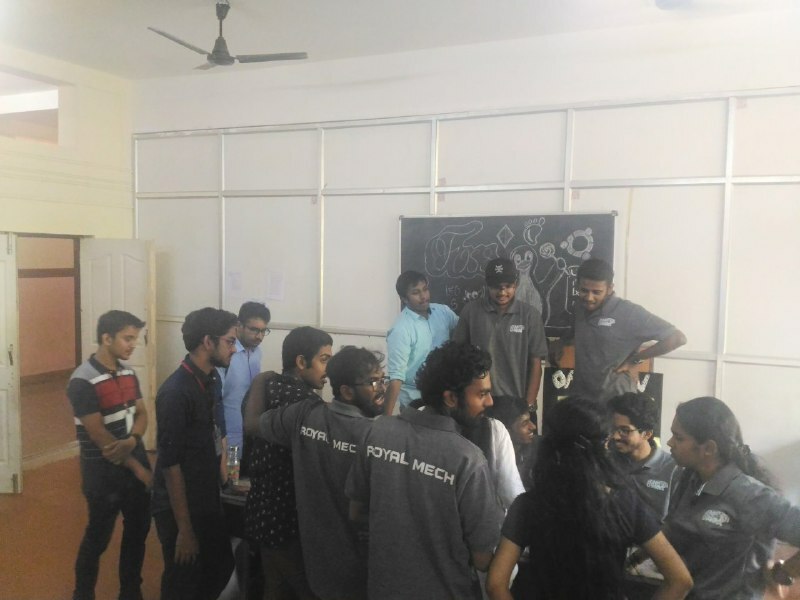 It was the first time for a club to organize an autonomous event during TechFest and it was highly appreciated by the visiting faculty members and officials. 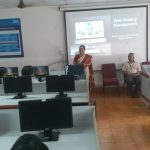 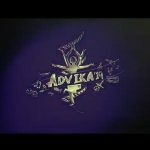 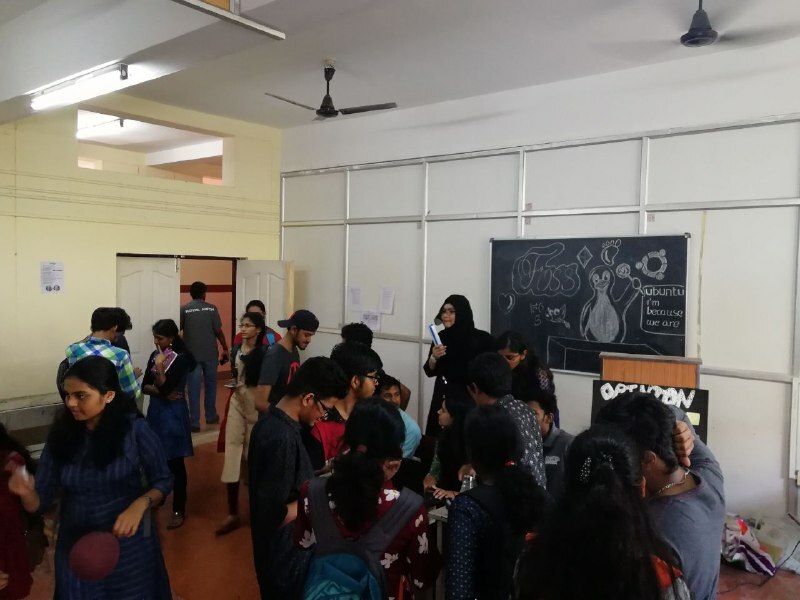 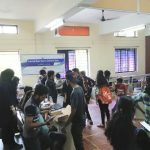 A free entry online treasure hunt titled “CrypTux” was conducted a week before the TechFest in which students of colleges from all over Kerala were allowed to participate. 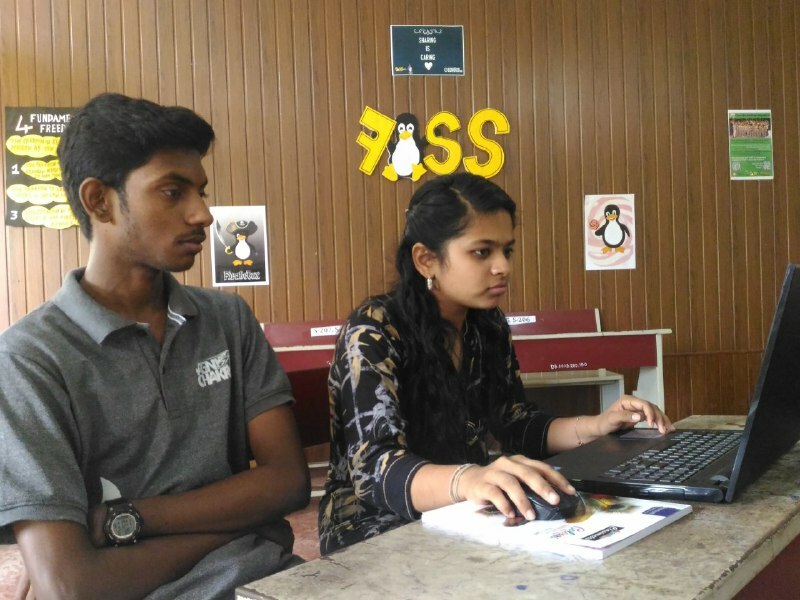 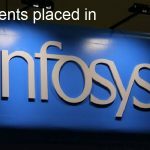 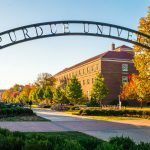 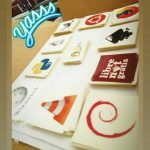 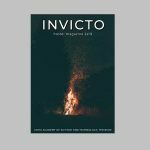 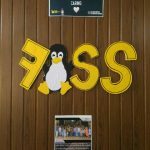 It was primarily focused on discovering the potential in students and their prowess on FOSS-related topics. 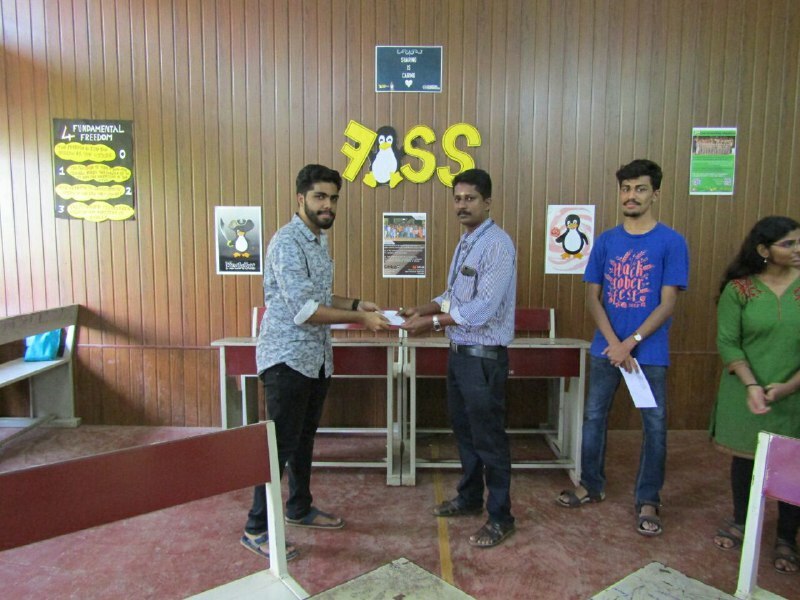 Suhaim Ibrahim, S6 B Tech CSE, won the competition and was awarded a cash prize of Rs.1000 along with some goodies. 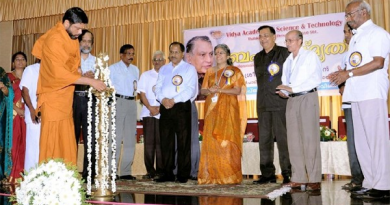 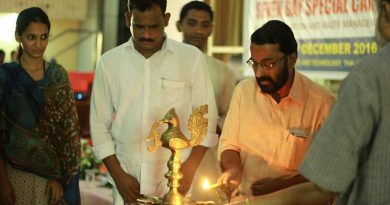 There were more than 140 participants from different parts of Kerala in the competition. 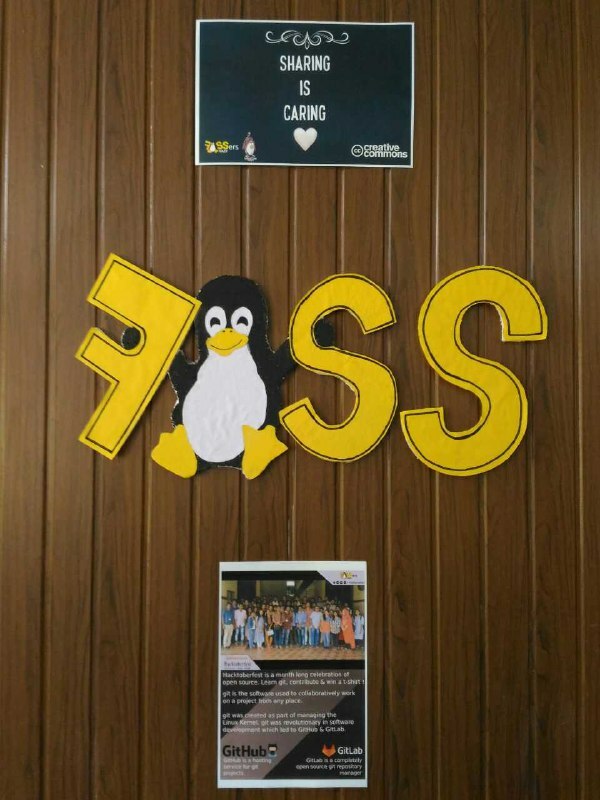 There was a unique offline treasure hunt titled “Pirate Tux” which was held on both days of the TechFest. 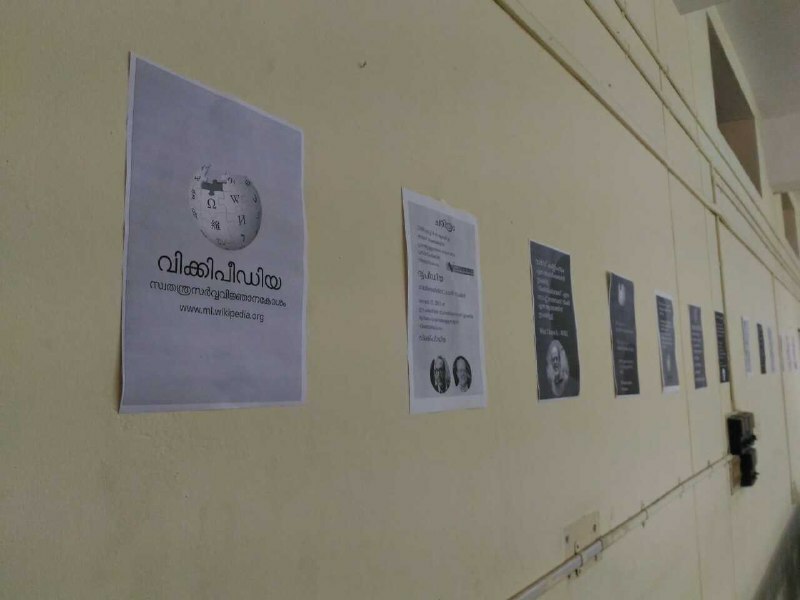 This required the participants to search around the campus for QR codes through resolving tricky questions. 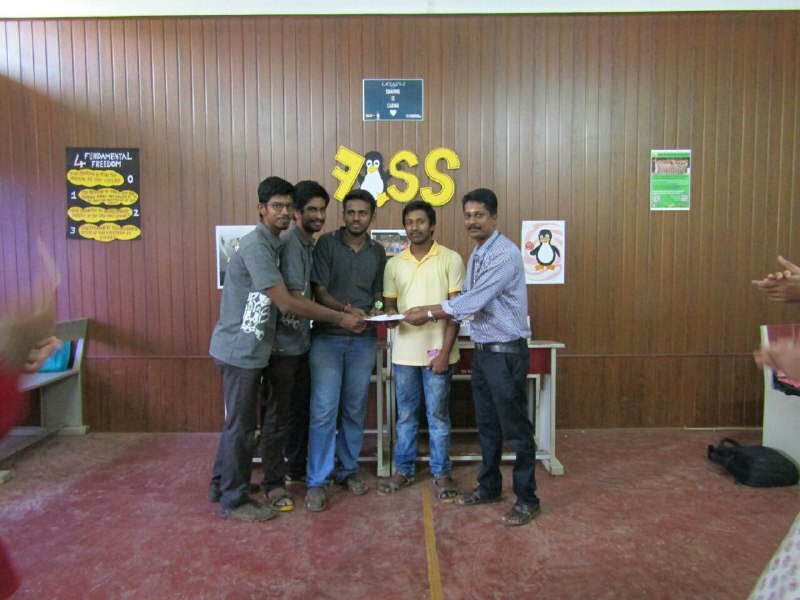 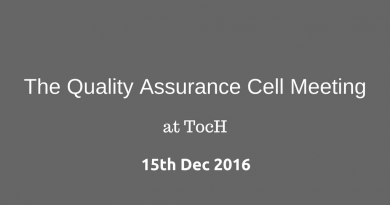 Hemanth Janesh, S6 B Tech CSE S6, of Vidya completed the task in record time and bagged a cash prize of Rs. 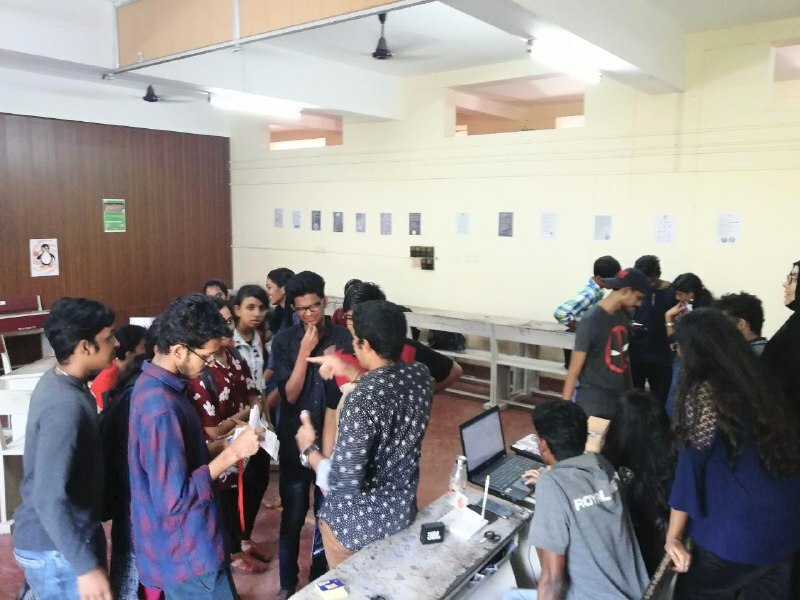 2000 from among the 69 participants that took part. 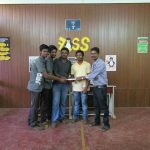 Team Adolokam proudly took home the second position with Rs. 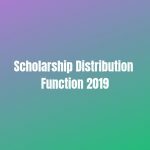 500 as the prize while the third and fourth positions were awarded Lollipops. 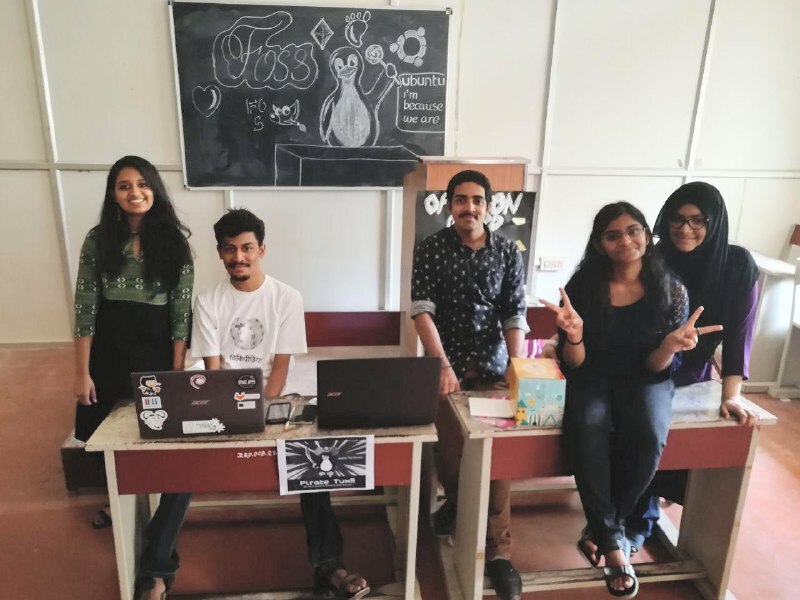 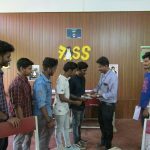 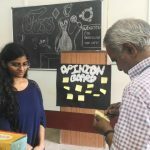 A stall displaying the achievements of the Club and spreading awareness about FOSS was also set up by the members which gave a good opportunity to everyone to know more about FOSS. 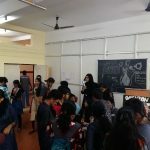 Free stickers and goodies were also distributed to the visitors of the stall. 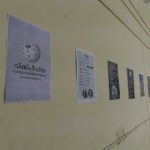 It also had a corner for the “Wiki Game”, a game that involved surfing online through Wikipedia pages from a source page to reach the destination page. 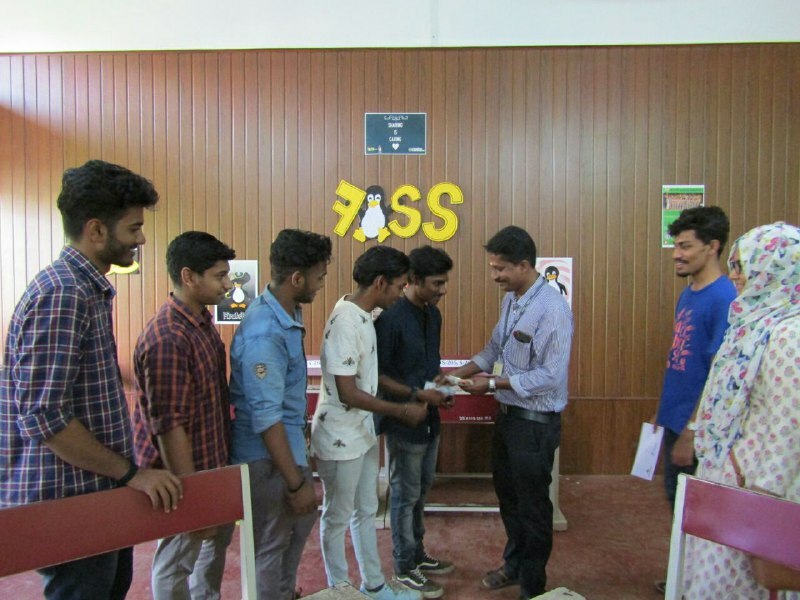 On the second day, by noon, the prizes were duly given to the deserving participants by our mentor, Mr. Shali K.R. 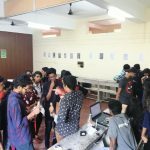 and the two-day event was wrapped up and ended on a successful note.